DC Super Hero Girls 9in Square Dinner Plates. 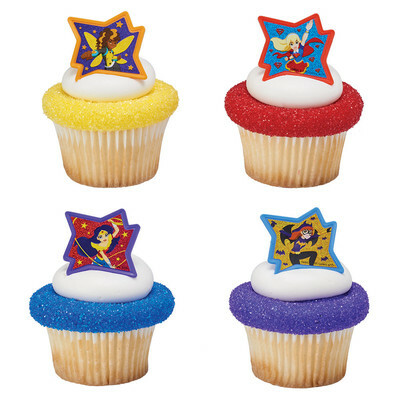 Super Hero High is in session and all you favorite Girl Super Heroes have been assigned to help you throw a super charged, super hero, super girl power party, featuring Batgirl, Wonder Woman, Harley Quinn and Poison Ivy. 8 plates per package.